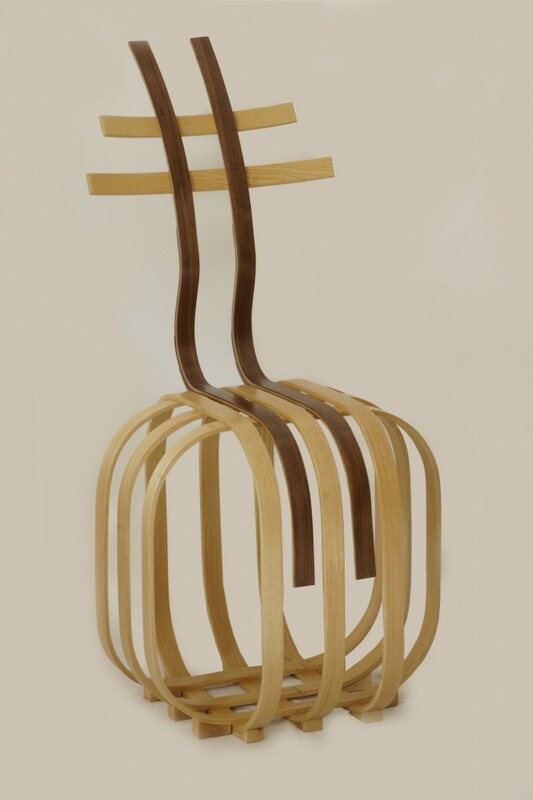 Designer chair WOODITBE is made of 80 m wooden strips from ash wood and american walnut. 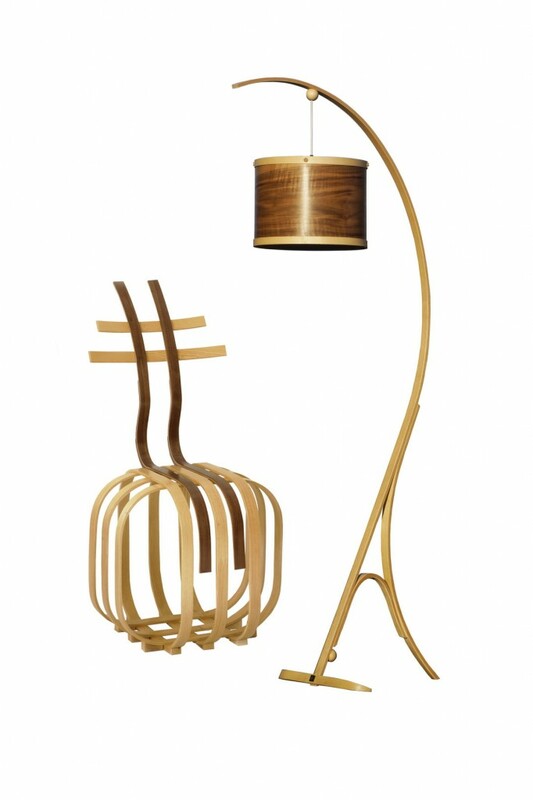 Despite the fragile look and low weight (2.5 kg) it is extremely strong, durable and ergonomically designed. 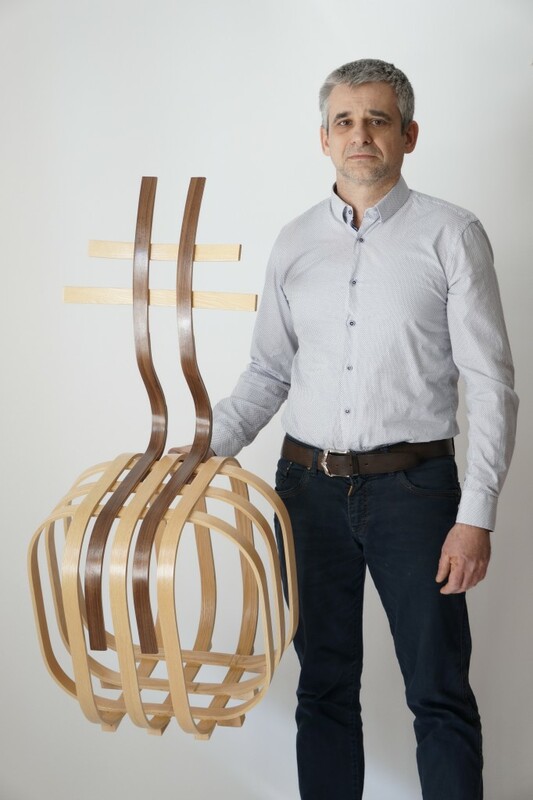 The chair will be first presented at the Design Week in Zagreb, in May 2016.